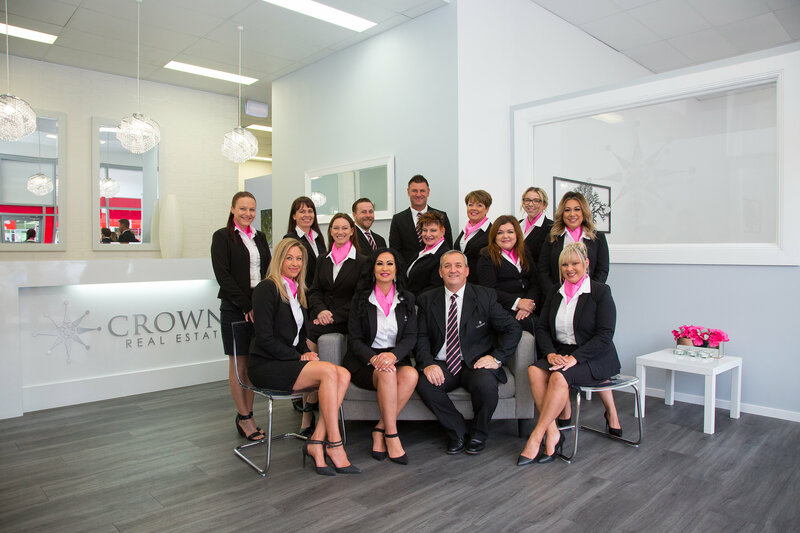 Here at Crowne Real Estate we demand only the highest level of service for the clients we represent. Our fully trained professionals offer you the advantage of expert advice coupled with significant local knowledge and experience. You can be confident that you are receiving what we know is important to you; profit, protection and communication, all at a fair price. Exciting things are on the horizon. A significant increase in the volume of our business demanded a larger, more central premises for us to work from. Both new and repeat clients have helped us to flourish into the quintessential boutique agency. Our massive growth can largely be attributed to previous clients return to us with their real estate needs. The level of service that we provide is such that many clients use us as the standard to measure other agencies against. We employ some of the top 1% of sales agents in the state – rest assured, we know what we’re doing. 2016 was a great year for us. We utilized the latest technology and training to maximise efficiency, delivering outstanding results to an ever-increasing number of clients without comprising on service. The future is shaping up to be just as exciting, and everyone at Crowne Real Estate is looking forward to bigger and better things.